Our approach to risk management is simple, comprehensive and completely customized for you. Extraordinary is not a choice, it’s our responsibility! Our purpose at Highpoint is to give more than we take, having a servants’ heart for our clients, co-workers and community. We are not your “typical” insurance agency! We operate on the simple principal that we believe our clients are truly better off with us than without us. Our core service is a diagnostic and consultative approach for uncovering and mitigating risk for medium-size businesses and financially successful individuals and families. 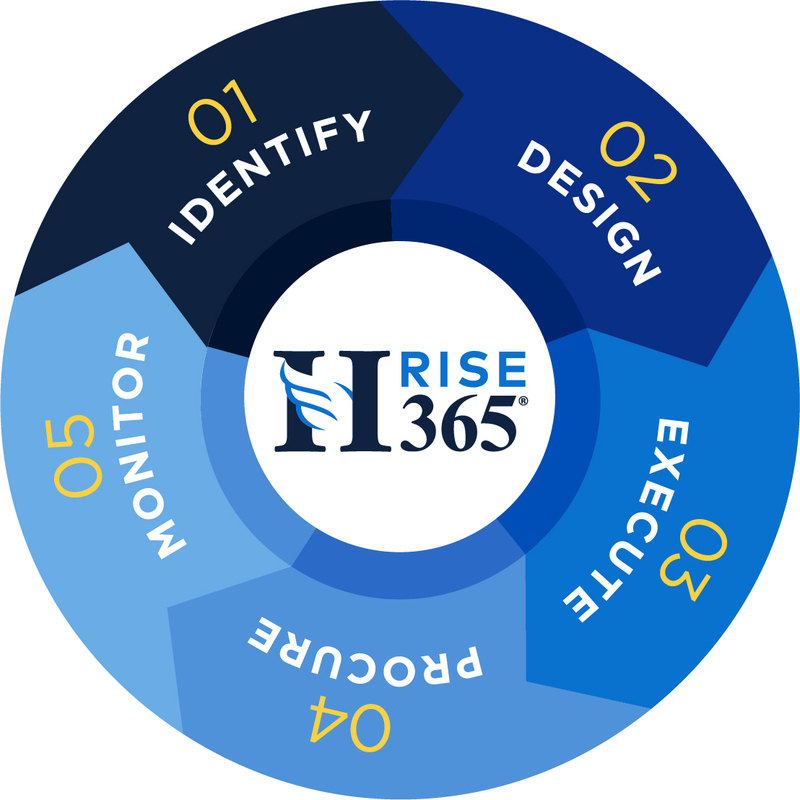 Highpoint utilizes a five-step process to identity, understand, implement and monitor risk management strategies. Our consultative approach includes providing Commercial Insurance, Employee Benefits and Personal Insurance as well as utilizing other proprietary risk mitigation tools to improve profitability and financial protection 365 days a year. Risk management and insurance solutions. Solutions as unique as you or your business.